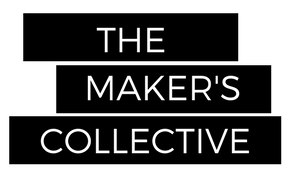 The Maker’s Co Podcast features and highlights makers, creatives, side-hustlers and entrepreneurs from across Waterloo Region to learn how they hone their craft, follow their path and do what it takes to build a creative career or business that aligns with their interests and values. The podcast has featured the creative coffee crafters from Show & Tell in Downtown Kitchener, Stephanie Boutari – a celebrated muralist and designer, among others. The podcast will be roaming the show interviewing guests, makers and exhibitors for upcoming episodes.